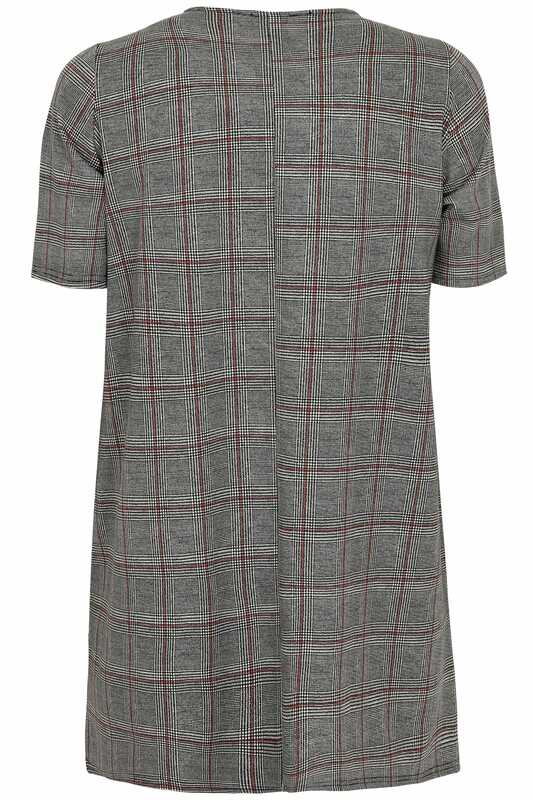 This stylish checked dress is super versatile and great for both off-duty and office wear. Team with tights and ankle boots for an on-trend daytime look. 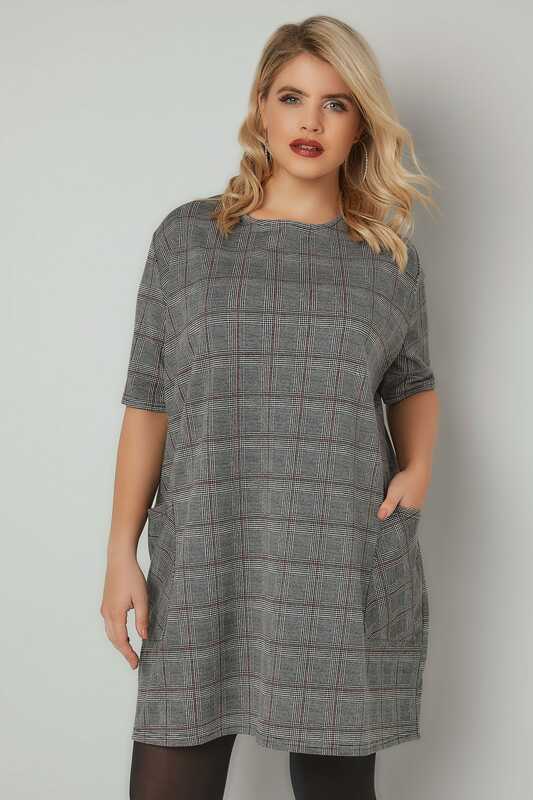 Checks are totally hot this season. 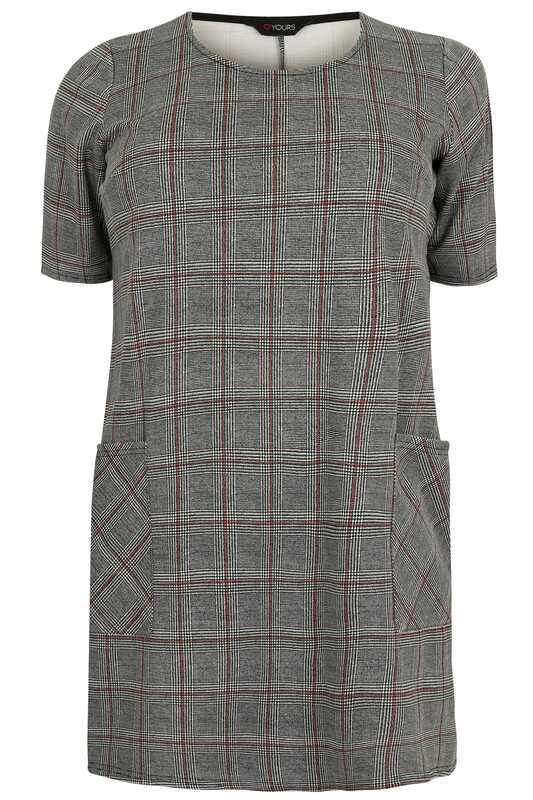 We love the fashionable print!